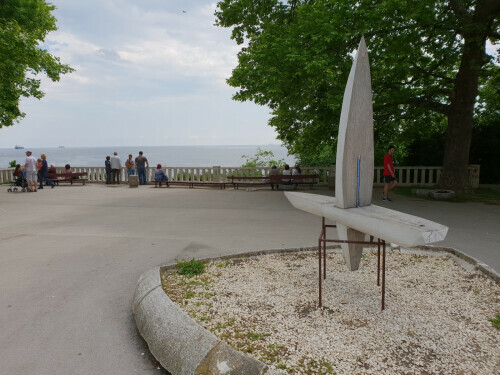 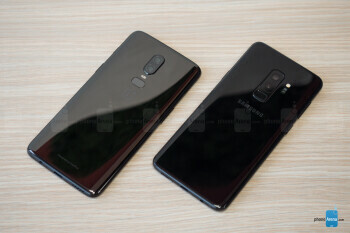 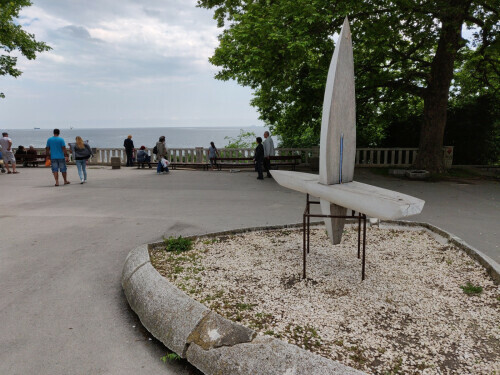 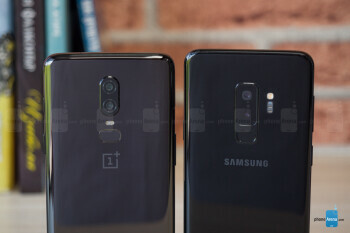 But design success leaves obvious clues, and OnePlus is quick to pick on those: the company has watched and learned, and the new OnePlus 6 is every bit as well thought out as the Galaxy S9 series. 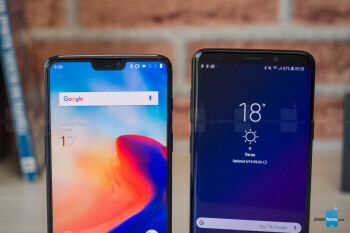 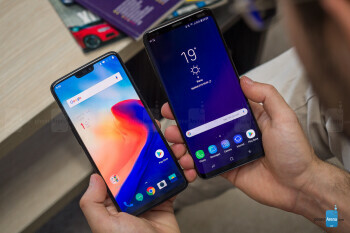 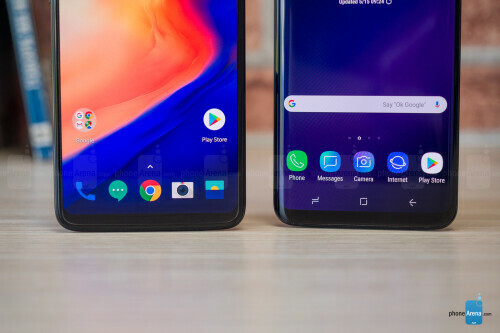 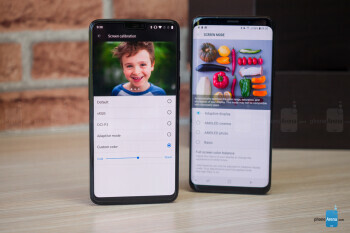 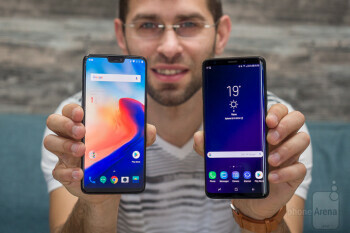 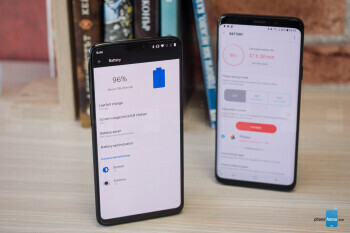 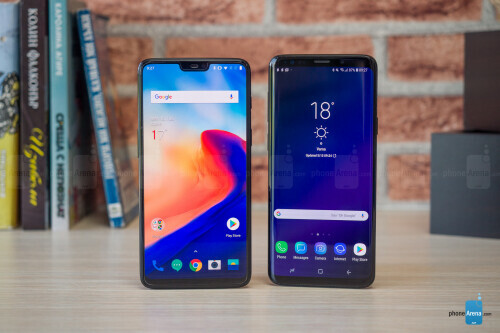 The OnePlus 6 is big, so it’s more comparable to the Galaxy S9+, and it has Gorilla Glass 5 on both the front and the back as is the trend these days. 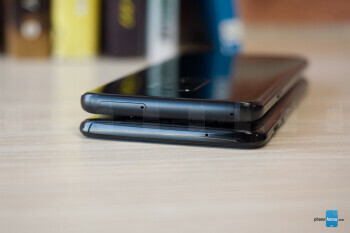 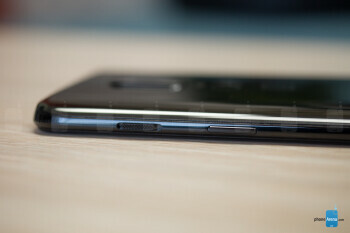 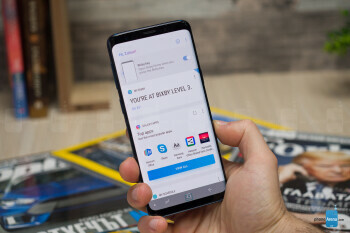 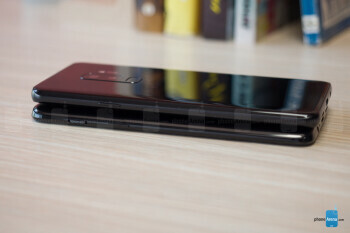 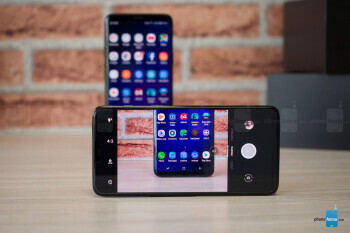 The back glass here has a slight curve to it that makes the _phone_ more comfortable to hold, a nice little touch. 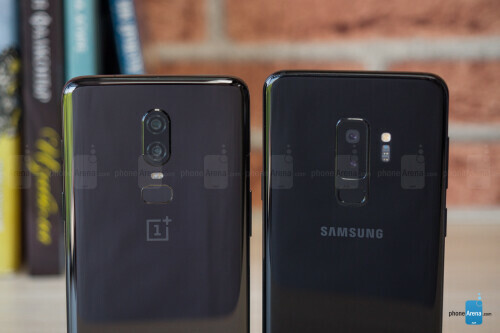 Speaking of buttons, the OnePlus 6 has one toggle that no other Android _phone_ has, and OnePlus calls it the Alert Slider. 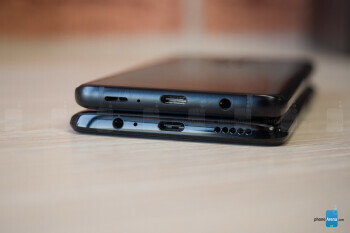 It’s a 3-position toggle that OnePlus has made simpler – it allows you to quickly switch the phone from Ringing mode to Vibrate-only and to a completely Silent mode. The Alert Slider is an even better solution than a simple mute switch, and we do wish more Android phones had something similar.